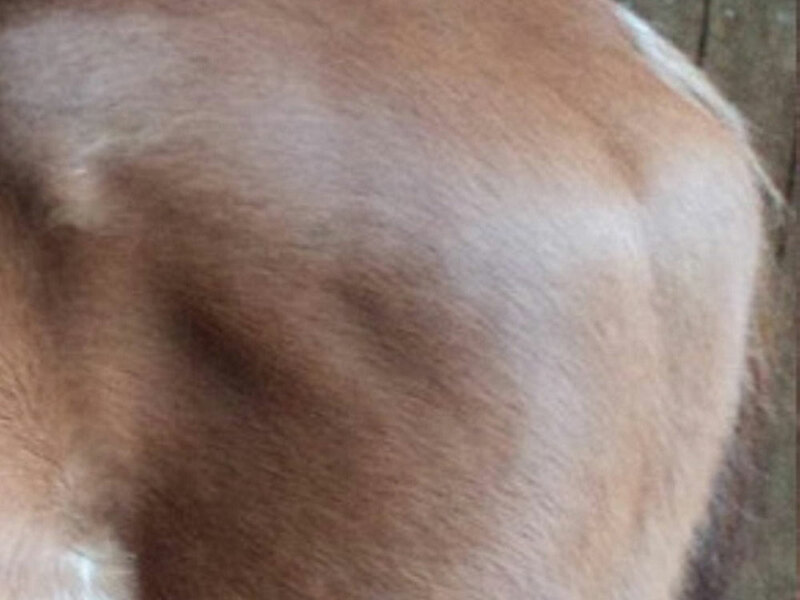 Weather Shield Loose Lick Supplement – Belinda’s Premium Custom Mixes are specially formulated for all Equines & Donkeys. Loose Lick Supplements provides essential salts and other vital minerals and vitamins to the animal as a free choice/ad-lib supplement, eaten when the animal chooses, allowing them to take precisely the quantity they require. If you wish you can add it to your horse’s feed too. In the wild horses seek out different plants, bark, soil and herbs, when we restrict them to paddocks they are unable to follow this natural instinct – Belinda’s Premium Loose Lick can fill the gaps lacking in your horse’s diet & gives them the opportunity to take what they need. Weatherproof – Loose Lick Supplement is fed to your horse in a self-draining trough or container. Rain drains away and the Loose Lick remains, rather than dissolving or washing away – saving you money. 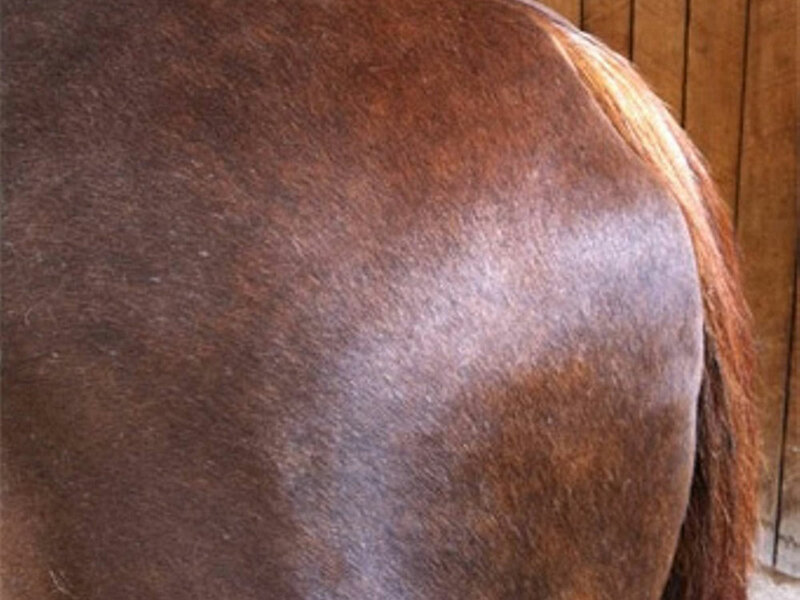 Precision feeding – your horse takes only what it needs, and Loose Lick contains no molasses so your horse or pony is not tempted to over-indulge in the supplement as a ‘treat’. You can leave out 24/7. 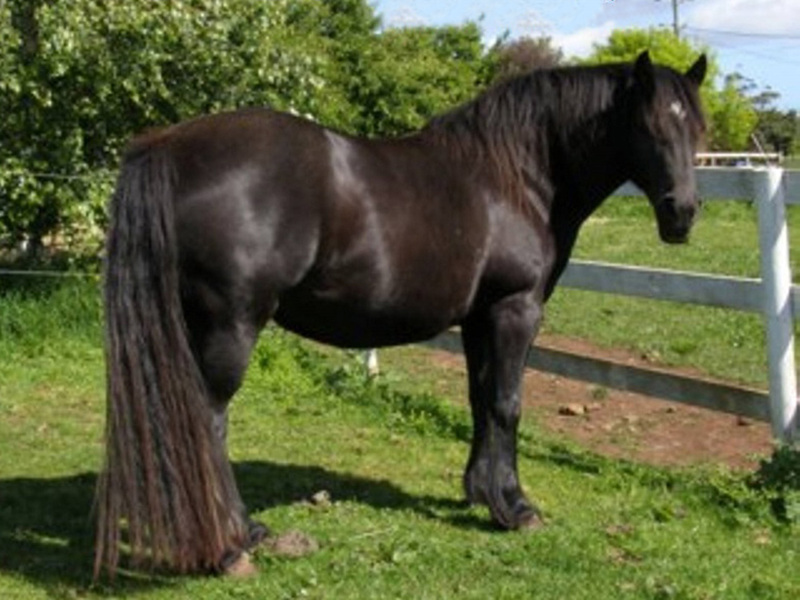 Cost effective – without the temptation for your horse or pony to over-indulge, Loose Lick Supplement is a far superior and cost-effective means of giving your animal the vital supplements it needs. Quality – you can see the minerals, vitamins and salt in Loose Lick Supplement – blended correctly and precisely and scientifically formulated by a nutritionist. 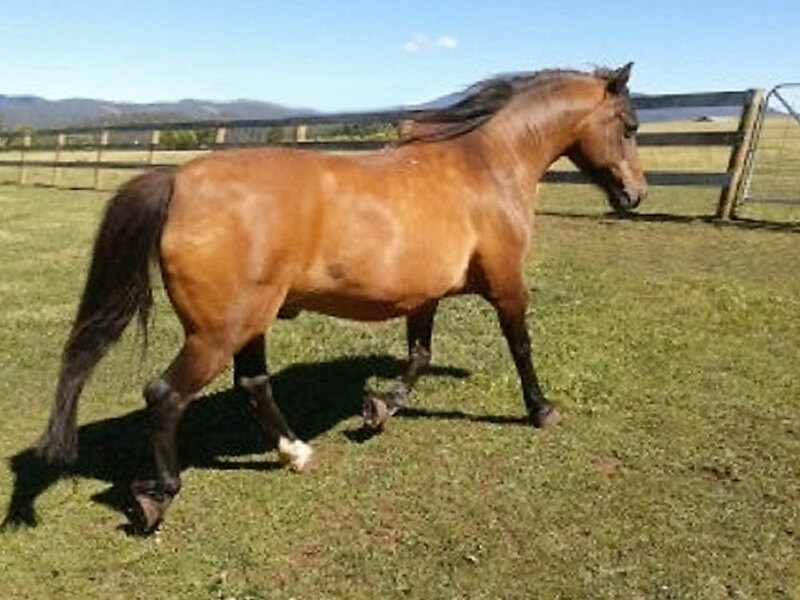 Customised – for your state and geographical region to give your equine the best guess of required vitamins and minerals missing in your area. You currently feed only hay or grass. 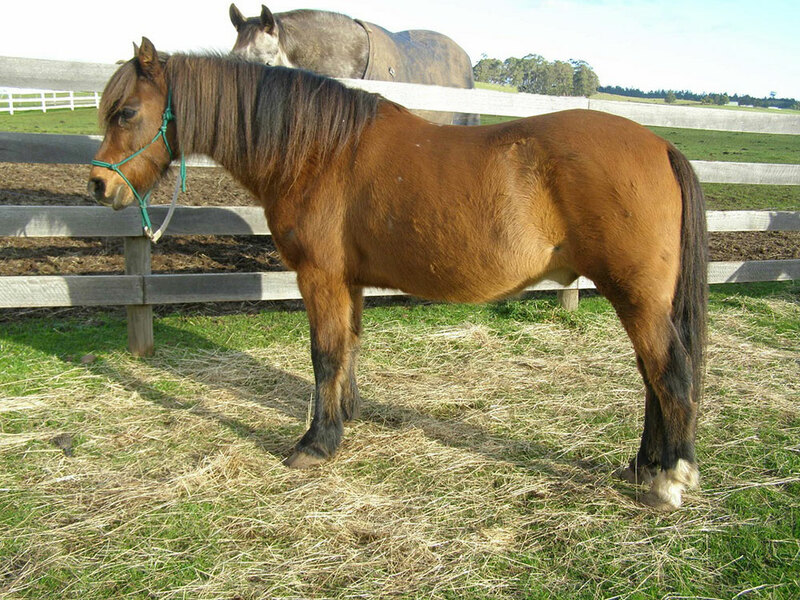 Your horse is having trouble holding weight (and teeth have been checked and horse has been wormed & pain free). 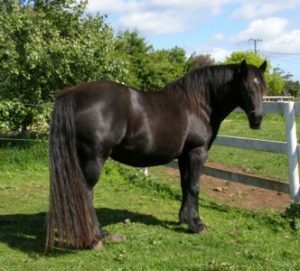 You would like to SAVE money and time & have a healthy shiny horse. 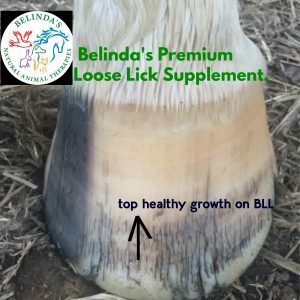 Belinda’s Premium Loose Lick supplement has helped thousands of horses, ponies and their owners resolve all of these issues. 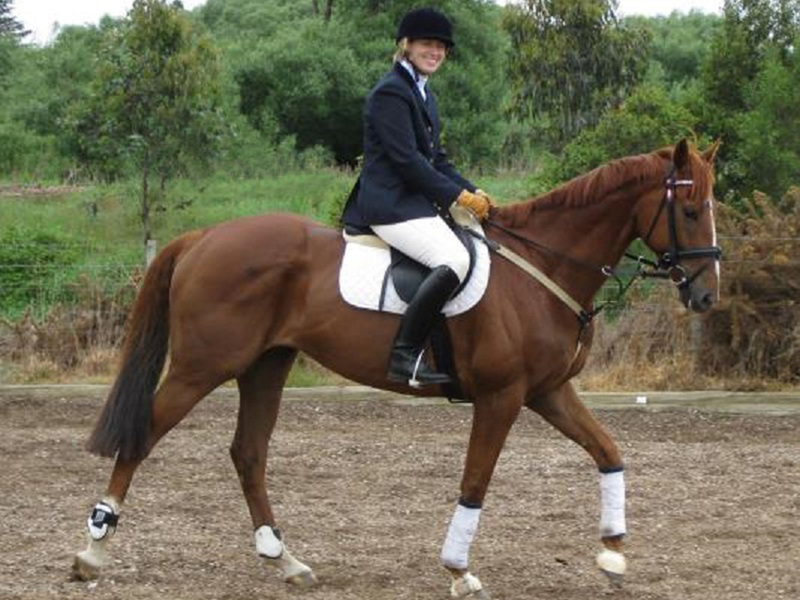 Results vary depending on how deficient in minerals your horse is – you are welcome to contact Belinda Atkinson for individual advice. You can add this supplement to your horses feed, if desired. You must also have it ad-lib to achieve the best result. 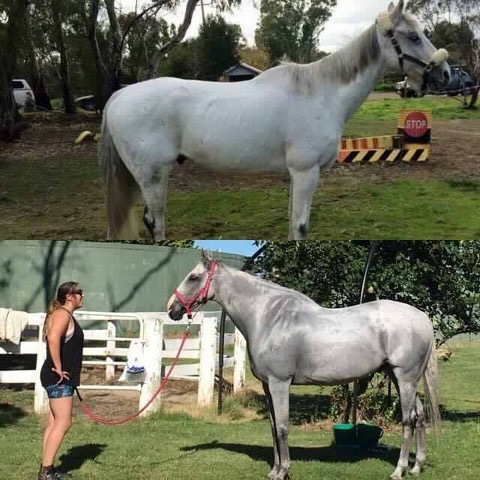 Look below to see what Loose Lick Supplements can do for your horse! 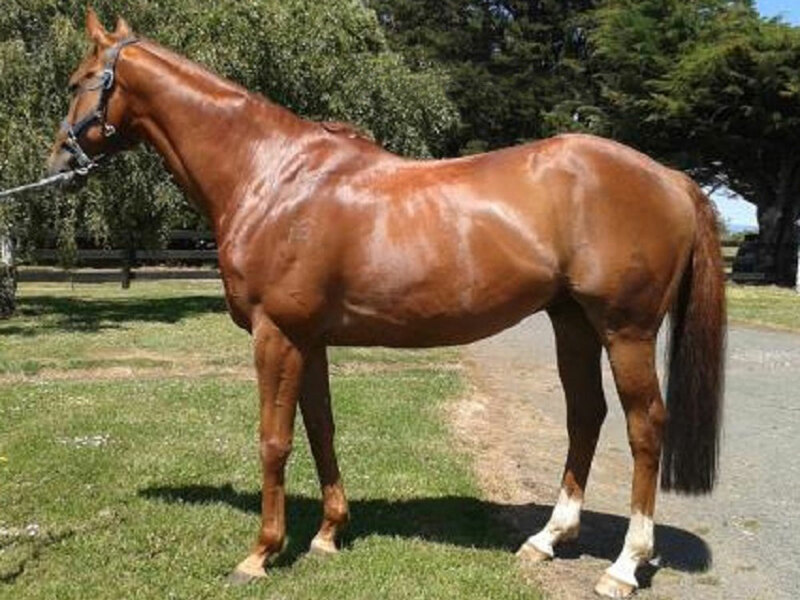 You can have a healthy shiny horse too with out blowing the budget. Save on feed costs too. 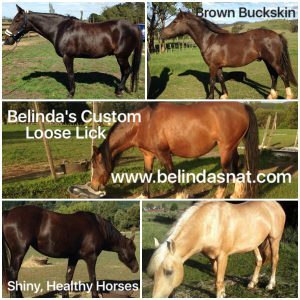 Breeding horses love Belinda's loose lick, producing healthy happy foals. 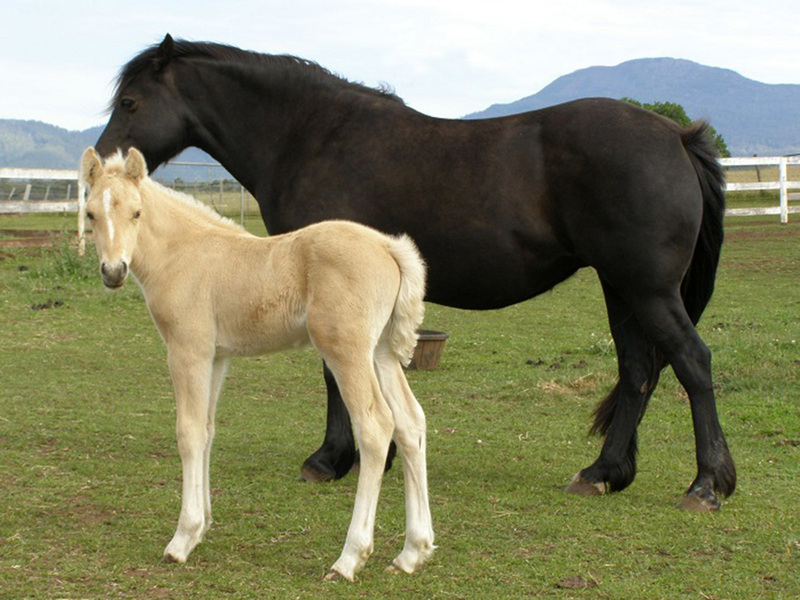 Belinda's Loose Lick is suitable for all ages from foals to aged horses. Help with feed conversion & save money on feed costs. To purchase your own Loose Lick supplement, select your State below.